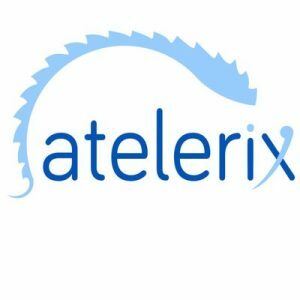 Atelerix, a Cambridge and Newcastle, UK-based spin-out from the University of Newcastle and creators of an innovative cell encapsulation technology, closed a round of funding of undisclosed amount. 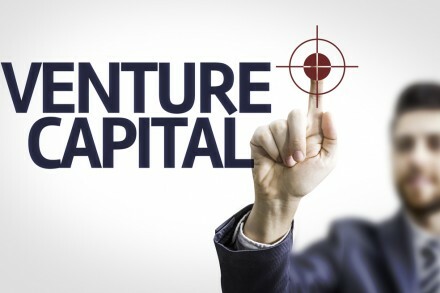 The round was led by UK Innovation & Science Seed Fund (UKI2S), formerly known as Rainbow Seed Fund, and new investors including Newable Private Investing and Oxford Technology Management. In conjunction with the funding, Dr. Andrew Muir of UKI2S, has joined the board of Atelerix. The company intends to use the funds to bring its cell storage products to market. Led by CEO Mick McLean and Professor Che Connon, scientific founder, Atelerix is commercializing hydrogel technology for the storage and transport of viable cells including stem cells and cell-based assays at ambient temperatures. The technology is used to assist companies that sell cells and tissues, use cells and tissues to discover and test new drugs and develop cell therapies, and companies that store stem cells.